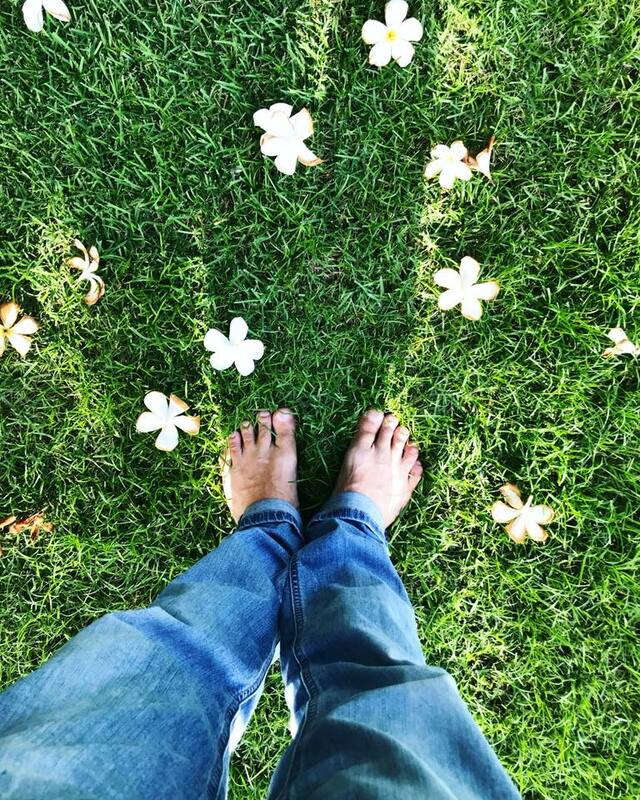 Grounding, beathing and relaxing with plumeria today in Kahala Oahu. iPhone 7 Plus. Mahalo for the breathing tips Lauren!